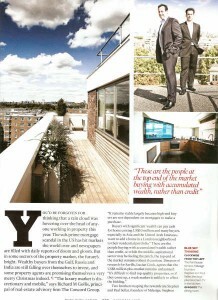 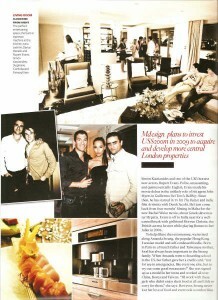 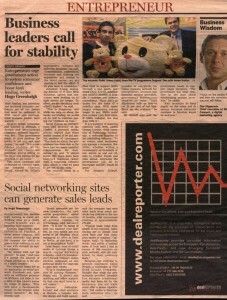 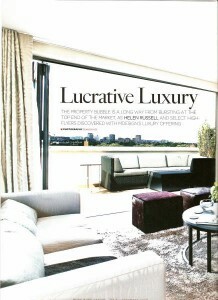 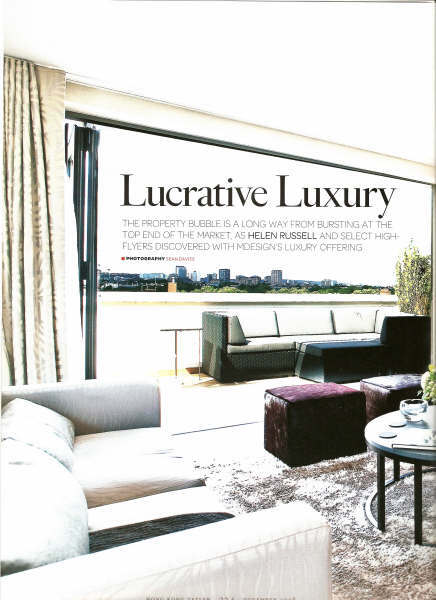 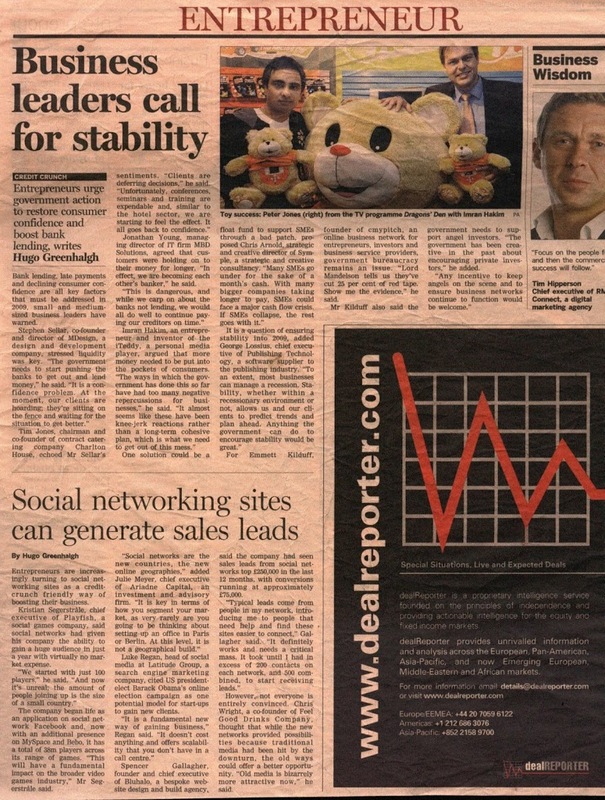 It’s rare to get coverage in the FT and Asian Tatler in the same week, but we did just that for our client mdesign. With the global jet set rushing to purchase mdesign‘s luxury London properties, this couldn’t have come at a better time. Stephen Sellar, co-founder of mdesign, appears as a spokesperson in the FT and you may recognise Yusef from Quantum of Solace in the Tatler piece…!